A big, big thank you to Amy Porterfield (Amy’s website, Facebook Page, Twitter and Google+) for inviting me to write a guest post about Facebook Promoted posts on her website. As someone I respect, this was a true honor. 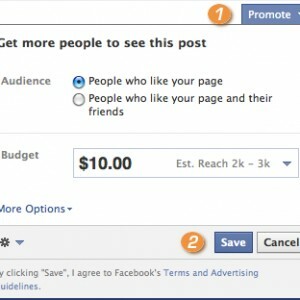 The Facebook Promoted Posts feature is the simplest way to start an online advertising campaign anywhere. Hands down. Sure, if you’re a first time advertiser you’ll need to enter a billing method. And you can adjust your budget and whether you’re targeting Fans or Fans and Friends of Fans. Because it’s so easy, it’s incredibly tempting to promote nearly every post I write. The Reach screams at me immediately after publishing. It’s no coincidence that this statistic is right… next… to the Promote button. So it’s easy. Almost too easy. And I’ve gotten great results from Promoted Posts. But I know that many of you still need to be sold. In fact, you’ve already been sold something, and that’s a bag of lies. 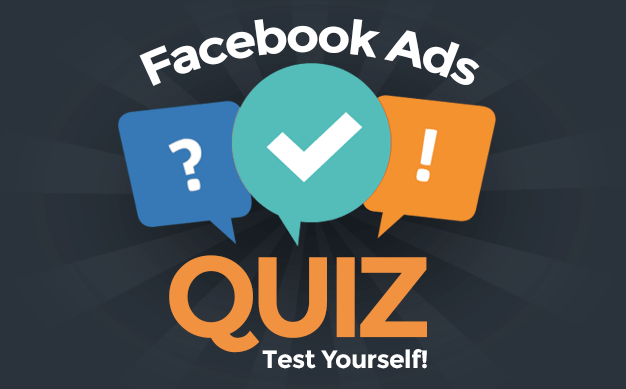 There are several myths about Facebook Promoted Posts that are making their rounds, likely started by people who don’t know what they’re talking about. Don’t perpetuate these myths. Educate!